During the volleyball seasons, players tend to find a skill which they feel is stopping them from reaching the next level. For example, a common skill which is requested for a private session is serving. These one-on-one sessions allow one of our talented coaches a full hour to analysis, change and help the athlete develop a consistent serve or at least identify the elements that the athlete needs to perfect to be consistent. 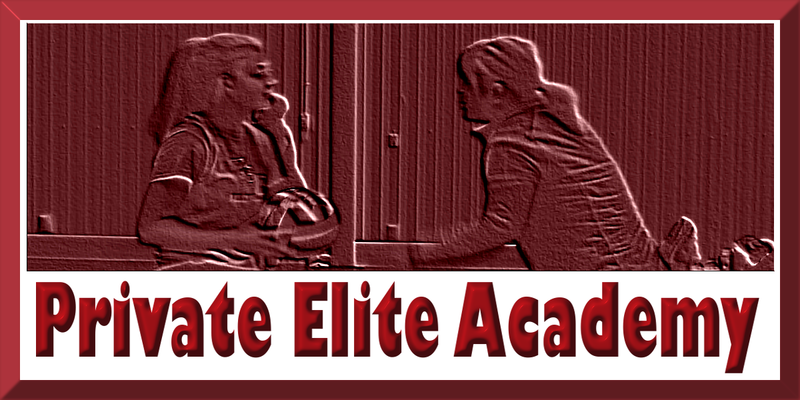 A skill must be chosen by the athlete and shared so the academy can assign the best coach to help with said skill.